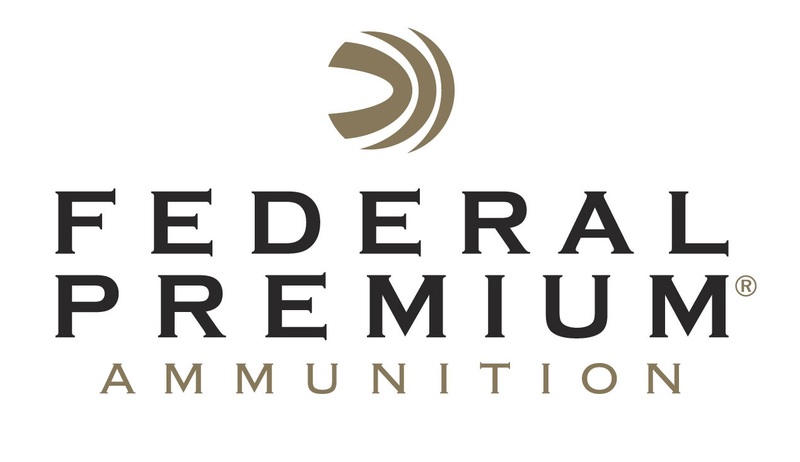 ANOKA, Minnesota – April 10, 2018 – Federal Premium Ammunition is pleased to announce the company has renewed its membership in the National Association of Sporting Goods Wholesalers (NASGW) and will attend the group’s 2018 Expo and Annual Meeting October 16-19 at the David L. Lawrence Convention Center in Pittsburgh, Pennsylvania. “Our commitment to NASGW supports the association’s mission to unite shooting sports industry members in promoting their common interests and strengthening the supply chain that delivers high-quality ammunition, firearms, optics and accessories to consumers,” said Jim Bruno, Federal Premium’s Senior Vice President of Ammunition Sales. Incorporated in 1954, NASGW organizes and sponsors the Expo and Annual Meeting which provides educational, marketing and communications opportunities for hunting and shooting sports wholesalers, manufacturers and sales professionals. The association also encourages high standards of manufacturing and merchandising, distributes information critical to industry members, and serves as a liaison with other trade, advocacy and firearms rights organizations. For details, visit: http://www.nasgw.org. This entry was posted in Ammunition and tagged Federal Premium, NASGW. Bookmark the permalink.